It's one of the greatest cult films of all time. 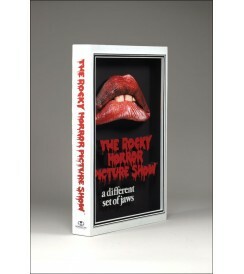 Released on Sept. 26, 1975, The Rocky Horror Picture Show would become one of the longest-running films in cinema history. It's still shown in theaters today, and fervent fans still reenact the story in theater aisles as the film plays. 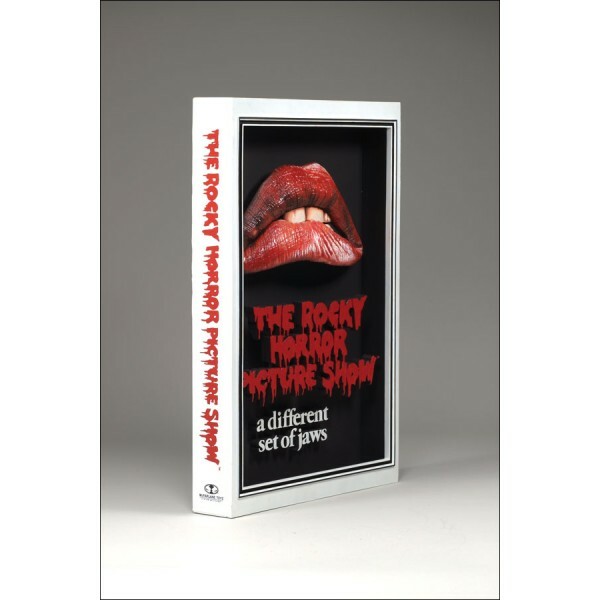 Now, McFarlane Toys has re-created The Rocky Horror Picture Show's iconic "one-sheet" movie poster as a highly detailed collectible. The substantial 8 1/2 x 12 3/4 x 2-inch (21.60x32.40x5.10 cm) piece can be hung on a wall or displayed on a tabletop.